“We are thrilled to be once again partnering with Plunket, who have over 250,000 children enrolled in their services across New Zealand. Our mutually beneficial relationship extends back to the launch of The WotWots and its success has brought us together again. 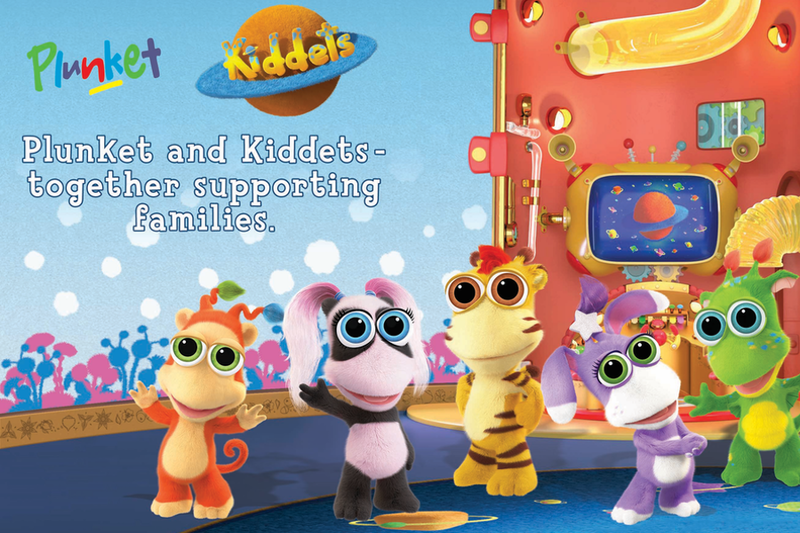 We can’t wait to see Patches, Dapper, Bounce, Stripes and Luna land in Plunket and as with The WotWots, that this partnership makes these vital checks a more relaxed experience for little ones,” said Pukeko Pictures’ Chief Creative Officer, Executive Producer and Company Director, Martin Baynton.